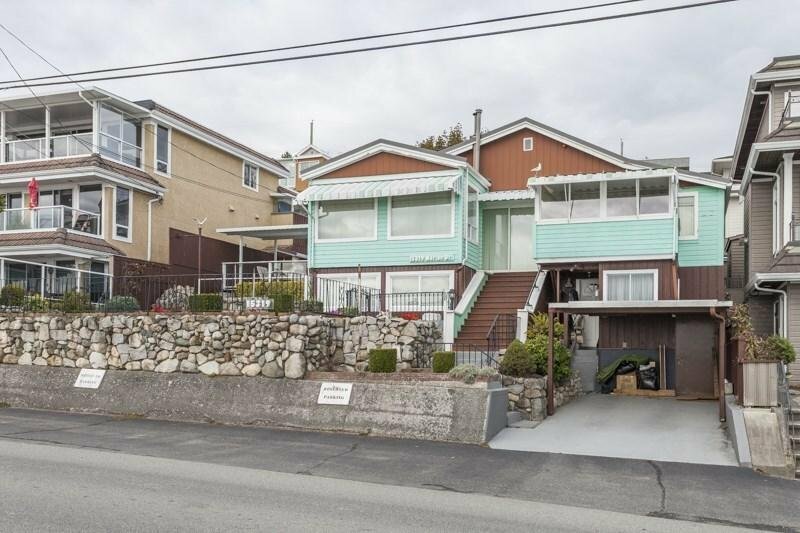 RARELY AVAILABLE and ONE OF A KIND 'OCEANFRONT' property that awaits your dream home. 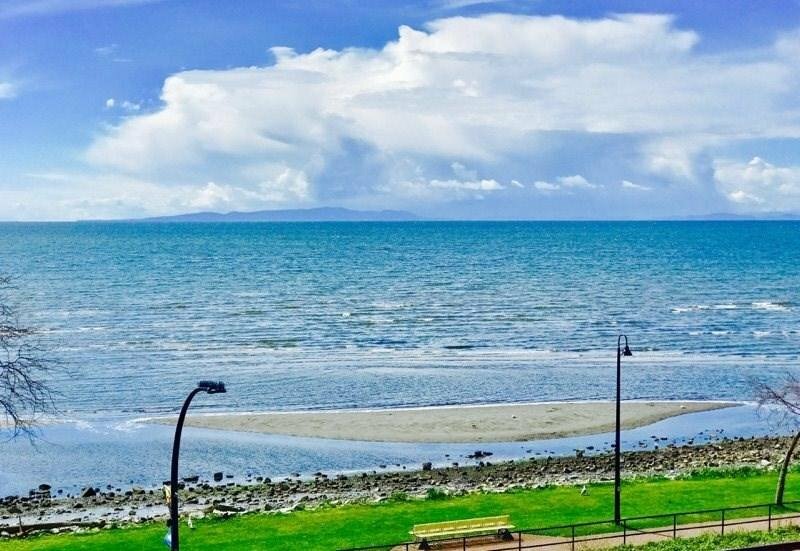 You will enjoy PANORAMIC UNOBSTRUCTED oceanviews from all levels of your home. Build a multiple storey home, Floor plan of 3,600 sq.ft home available. All the planning is done on this RS 3 zoned property. 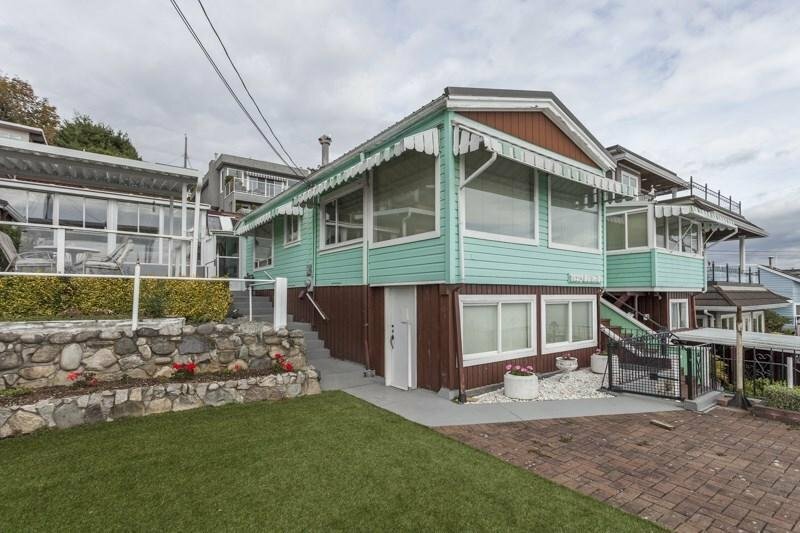 Located on a bluff and within walking distance to all the shops, restaurants of White Rock. Don't miss out on this rare and exclusive opportunity! !